Come for the aurora borealis; stay for the gorgeous lakes, vibrant cities, and unique east meets west culture. There’s so much to discover in the Nordic countries most under-appreciated destination, and to that end we present our Travel Guide for Finland! Want to learn more about Finland? When should I visit Finland? Finland’s short summer is the most pleasant and popular time to visit. If you’re here for the allure of the Lakelands or Helsinki, summer is without a doubt the best time to experience some of Finland’s most popular destinations. That being said, winter in Finland is something else. 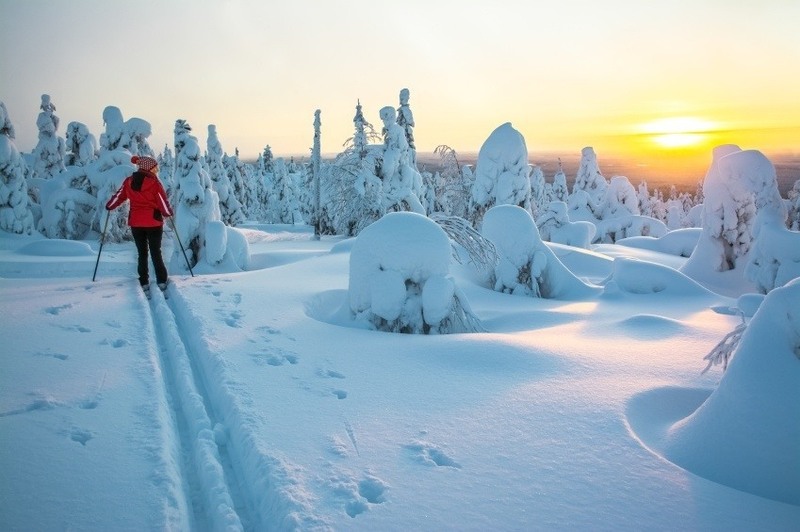 For the adventurers out there, Lapland during the winter is a stunning treat, just be prepared for some cold temperatures. How do I get around Finland? Buses are the best and most comprehensive form of public transportation in Finland, and will be your go-to option when it comes to long hauls. Trains are available, though coverage isn’t as widespread. Renting a car can be expensive, but the roads are in good shape. Boats also serve as a scenic and unique way to visit offshore islands as well as explore the inland lakes. Found along the shores of the Baltic is Finland’s surprisingly vibrant and pretty capital – Helsinki. It has the starkly beautiful look of a Nordic city, with the water, harbour, and buildings coming together in a stunning tapestry. It may not have the renown of Copenhagen, Stockholm, or even Tallinn, but Helsinki is quickly becoming a cutting edge cultural epicenter. Whether it’s the burgeoning arts scene or the wide array of cuisine (both traditional and experimental), there’s a lot to sink your teeth into. While Helsinki possesses a rather laid-back atmosphere, you can rest assured the bars and nightclubs will be the country’s best once the sun goes down. Finland’s ‘second city’ is often compared to England’s Manchester – and that is meant as a compliment. The city was formerly the heart of Finnish industry and went through a down period once manufacturing dried up. Much like its English counterpart however, Tampere has revitalized itself with an ever-growing collection of restaurants and cultural events. 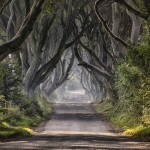 There’s a pervasive energy here, one that visitors are sure to be swept up in. This coastal city in the southwest of Finland is more than deserving of a visit. Like Tampere and Helsinki, Turku is home to a great cultural and culinary scene – no matter where your interest lies. It’s the medieval aesthetic that sets the city apart however, including an impressive Gothic cathedral. There’s quite a lot of history to dive into, whether it’s at the bustling harbour or amongst the old market. The Finnish Lakeland dominates a large portion of the country, making this vast and remote wilderness slightly overwhelming to navigate. While you can’t really go wrong anywhere, the unique region of Karelia is arguably the best place to experience Finland’s inland landscape. Stretching into Russia, Karelia is home to unique people and culture, but it’s the serene forests and lakes that steal the show. South Karelia is especially beautiful, and is home to the beautiful Lake Saimaa and the tourist hotspot of Lappeenranta (which is found on the lakeshore). Nothing quite compares to kayaking amongst the many islands and cottages – both inhabited and forgotten. Lapland is the largest region in Finland, covering the northern part of the country. The area is sparsely populated and can be harsh (especially in the wintertime), but the remoteness and cold weather only add to the magic of this arctic getaway. In Lapland you’ll come across the Sami people, take in the impressive northern lights, and stumble across all sorts of wildlife. You can take one of the many trails (on foot or skis), but make sure you get a chance to venture out of the towns. While there are a couple worthy settlements, it’s the sheer beauty and sense of escape that makes Lapland an essential destination. 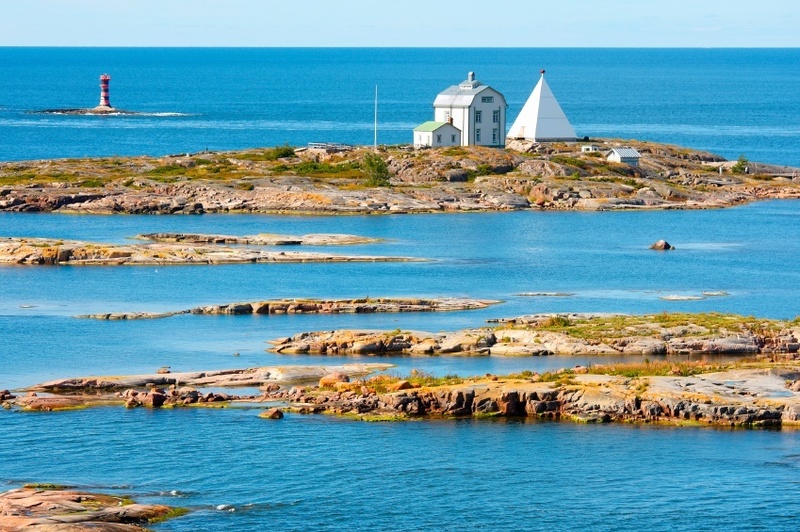 Sail out into the Gulf of Bothnia and you’ll find Finland’s smallest region, the Åland Islands or archipelago. The islands are in a unique position within the country. While a part of Finland, the region is autonomous and the residents speak Swedish. The white sand beaches are probably the sunniest and warmest attractions in all of Northern Europe, but there’s even more to Åland than that. Wander amongst the villages and small islands, and you’ll fall in love with both the people and the land itself. How much does travelling to Finland cost? Round trip flights between Pearson and Helsinki can often be found around the $650 Canadian mark. Like with other Nordic countries, there are usually some amazing deals on offer. As such, these countries are frequently amongst the cheapest in Europe to fly to. Be sure to shop around to take full advantage of what’s out there! Finland uses the euro and prices are about on par with most other eurozone countries. An average day could cost you upwards of $163 with a budget of $77 for accommodation and $38 for food. 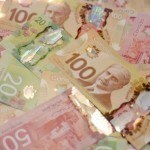 Thrifty travellers could keep costs closer to $68 a day while really going all out will cost about $362 a day. Many visitors to Finland will seek out the wilderness, which could cause prices to fluctuate dramatically depending on what you’re doing and how you like to travel. Finland, like other Nordic countries, is considered a very safe and secure place – with no nationwide advisory. The Canadian government recommends normal security precautions throughout. While the crime rate is low, petty crime is an issue, particularly during the summer in busy areas. Other than that, you should be careful when venturing out into the wilderness. Make sure you have everything you need and someone knows where you are going. 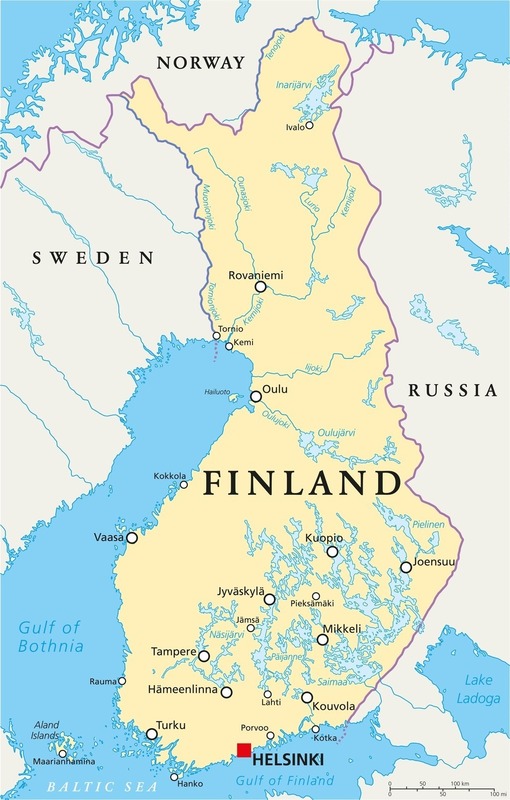 For more on travel safety in Finland, check out the Canadian Travel Advisory website. These are just a few examples of where to go in Finland, there’s tons more to see and do. If you think somewhere else should be on the list – or want to share you own experiences, tips, or advice – let us know in the comments. 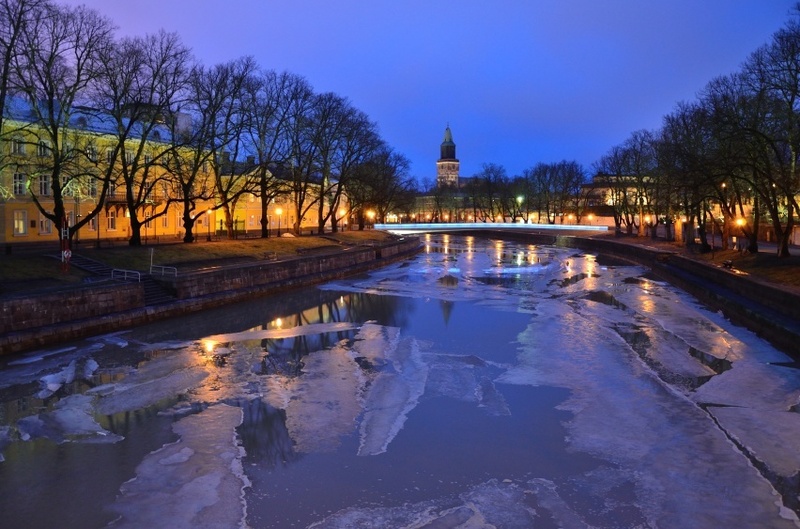 Check out our Country of the Week for more general information about Finnish history and culture. Planning a trip right now? Learn more about the euro HERE, and then buy yours HERE.